James is a third year doctoral student in the J.M. Tull School of Accounting where he focuses on financial archival research. 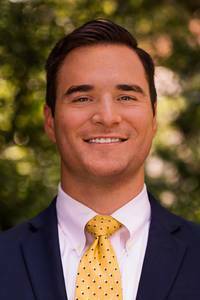 Prior to joining the doctoral program, James was an external auditor at Ernst & Young, LLP. He earned his Master of Finance and Bachelor's in Accounting from Texas A&M University.